First Principles. Washington, D.C.: International Masonry Institute, 1974. Library at Phillips Exeter Academy. 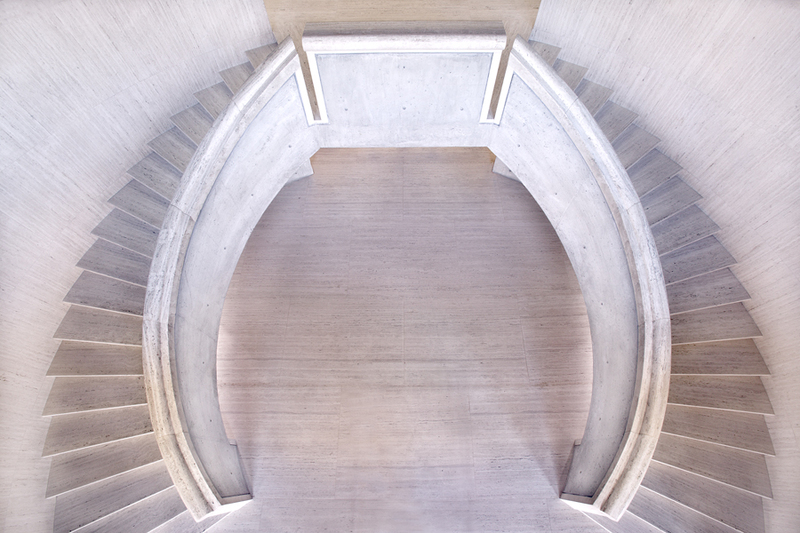 Louis I. Kahn. London: World Microfilms Publications, 1988. Slides. Barucki; numbers 57-68 are of the Academy Library and dining hall. Louis I. Kahn, Architect. New York: Museum at Large, 1972. 16mm film. including the Library at Phillips Exeter Academy. discussing some aspects of his architectural philosophy. Vincent Scully discusses the Library and two other Kahn works. and which focuses on light and timeless qualities. My Architect: A Son’s Journey. New York: New Yorker Video, 2005. DVD. buildings, including the Library at Phillips Exeter Academy, are shown. Institute of Architects, 1997. Videocassette. 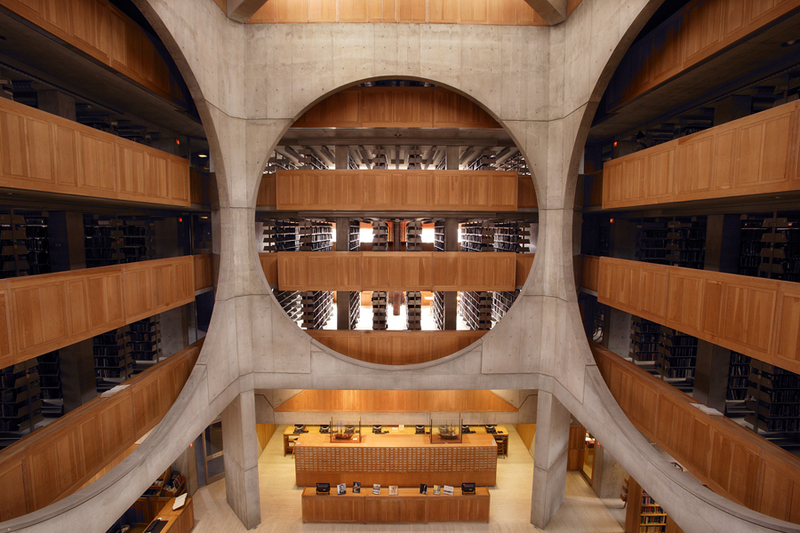 "Phillips Exeter Academy Library (1965-1971)." Form Function in Architecture. Ann Arbor: University of Michigan Press, 1998. CD-ROM. of the building by R. Thomas Hille.